Definition of inferior temporal cortex. 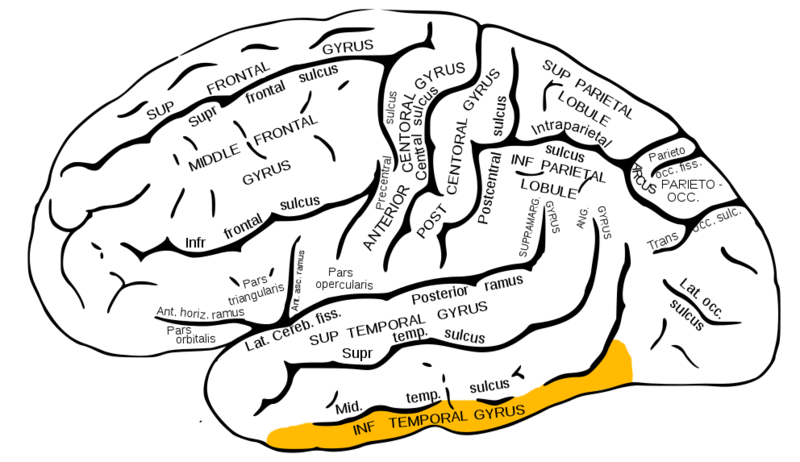 Inferior temporal cortex (in yellow). cortex covering the inferior side of the temporal lobe, the inferior temporal cortex is thought to be especially important to visual processing and visual object recognition.